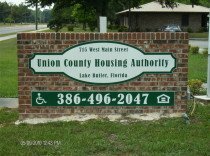 The Baker County Housing Assistance Program was established by the County Commission in 1974 to provide rental assistance to eligible families through the newly created Section 8 Program. The local program has changed with Section 8 and since the 1st of October 2001 we have administered our allotted vouchers under The Housing Choice Voucher Program exclusively. The purpose of this program, like all HUD programs is to provide decent, safe and affordable housing for eligible families. Excessive Cost Burden: Paying more than 50 percent of monthly adjusted income for shelter and utilities. (24 CFR 960.202). 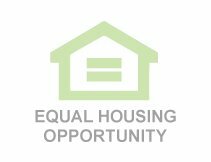 To provide decent, safe and affordable housing for qualifying low income families and individuals. 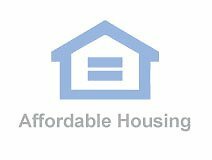 Baker County Housing Assistance is a public housing agency that helps provide decent and safe rental housing for eligible low-income families, the elderly, and persons with disabilities. 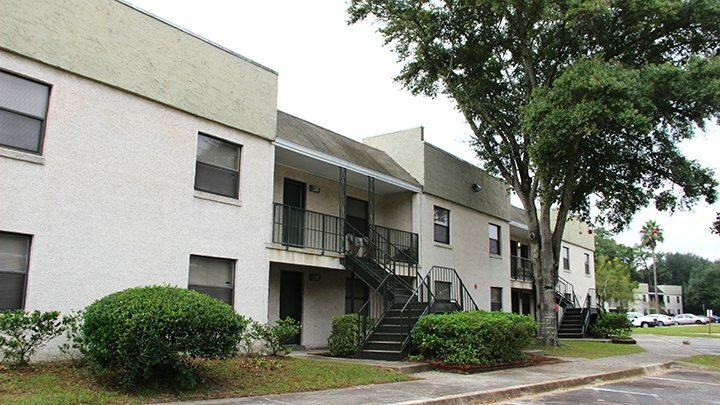 Baker County Housing Assistance manages several funded programs and has a total of 60 subsidized affordable housing units for rental assistance. Baker County Housing Assistance administered a total of 147 Section 8 Vouchers. Baker County Housing Assistance currently has Section 8 as its program type. Baker County Housing Assistance is located at 402 E Stansell Avenue, Macclenny, FL, 32063 and serves the city of Macclenny. Income limits, fair market rents and rent rates vary with each agency. Please contact Baker County Housing Assistance at, (904) 259-6881 for more information about coverage area and program availability.